Do you want to support the Community Centre and Library? When you make a purchase with one of the 2,700+ participating retailers, as a thank you for shopping, the retailer provides a donation for you to give to your chosen good cause which hopefully will be YETTON TOGETHER. 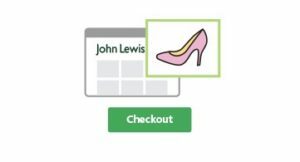 Retailers include Amazon, John Lewis and eBay. 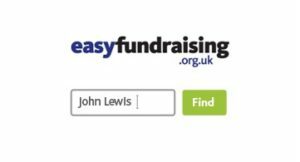 Do I need to visit the easyfundraising website before making a purchase? Yes, you do need to visit the easyfundraising website or use the app before making a purchase to ensure the donation will be collected. However, if you want to make things easy for yourself, simply install the donation reminder, which automatically detects when you visit a retailer’s site, so you don’t have to remember to visit the website beforehand. You can skip steps 1 and 2 with the easyfundraising Donation Reminder. Just click the reminder when you shop to receive any eligible donations without having to remember to visit the easyfundraising website beforehand. You’ll never forget a free donation again!